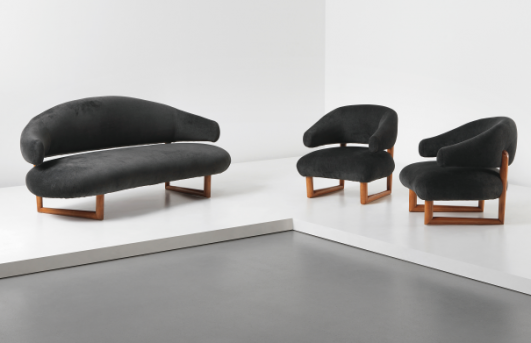 Phillips will start their design season with their upcoming September Design auctions, featuring around 350 lots with a combined pre-sale low estimate of £4.7m / $7.4m / €5.6m and a pre-sale high estimate of £6.7m / $10.4m / €7.9m. 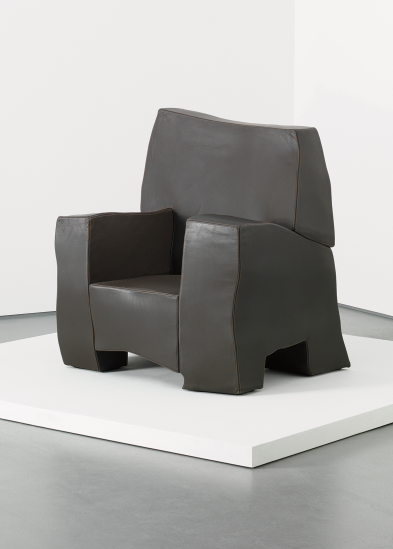 The Design Auction will offer exceptional examples of 20th and 21st century decorative arts and design including functional furniture as well as conceptual works. 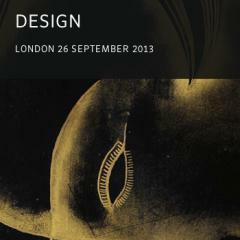 The Design auction comprises 187 lots and carries a pre-sale low estimate of £2.5m / $4m / €3m and a pre-sale high estimate of £3.7m / $5.7m / €4.4m. 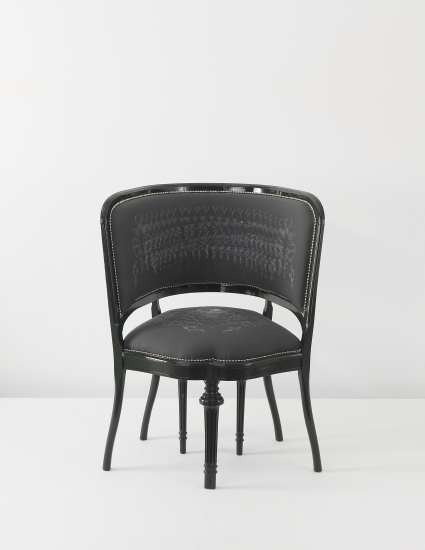 Design highlights include a rare ‘Sculpture’ suite by Jean Royère and a triple panel, wall mounted dressing mirror by Jean Dunand with inlaid eggshell and ivory designed for a Parisian Salon on Rue Saint-Florentin. 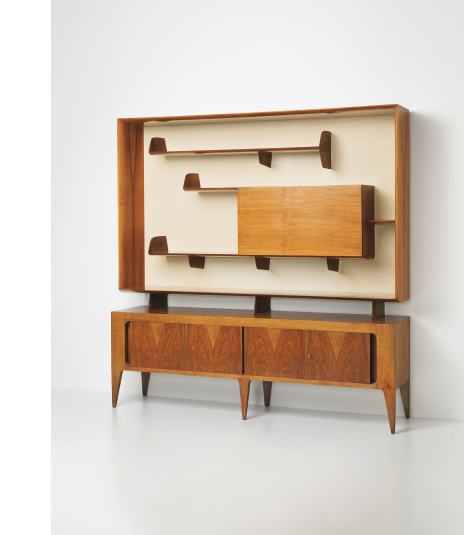 The Nordic Design Auction will concentrate on iconic and exceptional works from Denmark, Sweden and Finland. With around 160 lots in the auction the sale carries a pre-sale low estimate of £2.1m / $3.3m / €2.5m and a pre-sale high estimate of £3m / $4.6m / €3.5m. 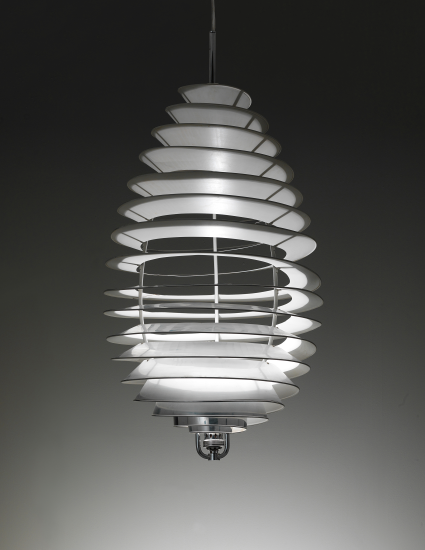 The top lot of the Nordic Design auction is a ‘Spiral’ ceiling light by Danish Architect and Designer Poul Henningsen. Henningsen has become synonymous with 20th-century Danish lighting design. The large and impressive ‘Spiral’ ceiling light distributes light evenly below while radiating a golden tone into the room, thereby avoiding harsh contrasts, a technique that became a lifelong preoccupation for Henningsen.